Are you looking to start a new fitness program? Do you sometimes find it hard to see if you’re actually making progress? 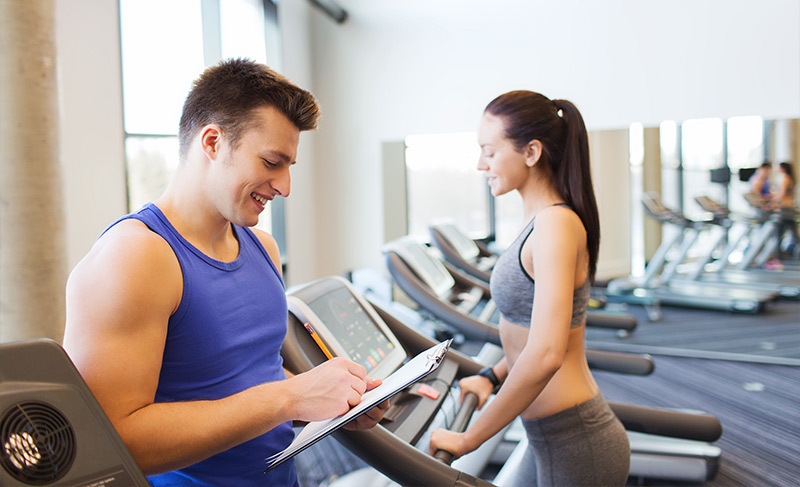 Whether your goal is to lose body fat, to gain muscle strength, or to improve your explosive power, then why not take a “snap shot” of where you are now by booking one of our Body Composition and Fitness Testing Packages. Our Body Composition and Fitness Testing Package” includes: Blood Pressure measurement, Heart Rate measurement, Body Fat measurement, Girth measurements, Speed testing, Fitness testing, Strength testing, Power/agility testing and Suppleness (flexibility) testing. Then, after you’ve been training for a while towards that goal, say 2 or 3 months, then measure yourself again – and see your improvement on paper! Written confirmation of your progress serves well as a motivation booster! The entire testing and measurement package takes 2 hours. And be warned, the fitness testing side of the session is pretty grueling – but it’s oh-so worth it!